The Eurovision Song Contest turns 60 this year and Eurovision fans have three mouth-watering events this year to look forward to. The Eurovision Song Contest takes place on May 23rd, with semi finals on May 19th and May 21st. But as a special event, the EBU and BBC are combining to hold a “Eurovision’s Greatest Hits” show on Tuesday 31st March at the swanky London Eventim Hammersmith Apollo. 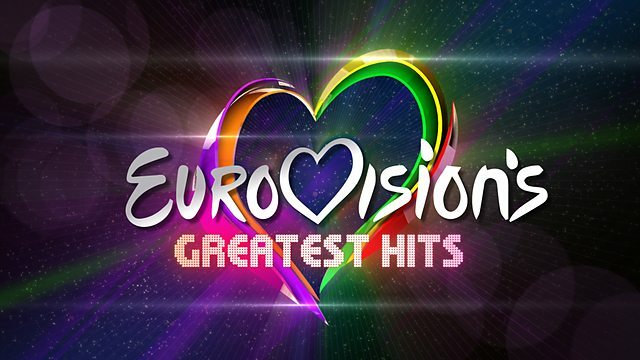 Eurovision Greatest Hits will feature a string of Classic Eurovision Song Contest entries going back to the 1970s. Although Cliff Richard, Celine Dion, ABBA and Bucks Fizz didn’t make it to the final line up. Those that did appear include Loreen with Euphoria – the 2012 Eurovision Winner that shot to the top of the charts around the world. Surprisingly, Dima Bilan is included with his controversial winner – Russia’s only success. Most pundits believe Ukraine should have won the competition that year and in a bid to end the increasing power of the Russian Bear Voting Block, juries were introduced to balance televoting. 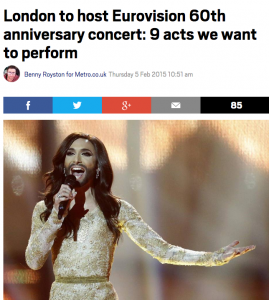 You can read more about the acts I think should have been considered for Eurovision’s Greatest Hits on my Metro.co.uk article – although there is a limit to the number of acts that can perform on the show – which will be broadcast in 22 countries in early April. 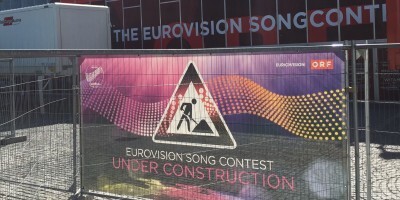 The debate around who gets to perform at Eurovision’s Greatest Hits will keep Contest fans busy until the BBC announces the 2015 Eurovision Song Contest entrant later this year. 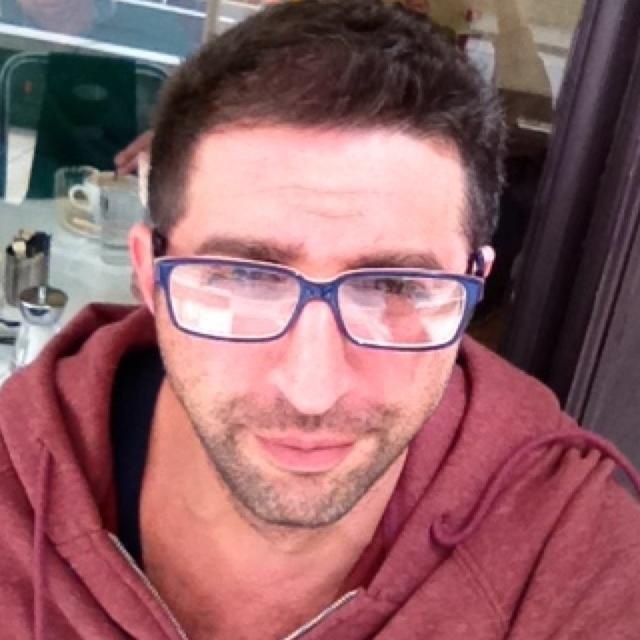 Choosing a favourite Eurovision entry list is always going to be subjective, and with such wide demand to broadcast the show across Europe, it is also a line-up that reflects the favourites across Europe, and not just in the UK.